Homes starting from the $350’s! Here in Southern Granville County, we’re creating a special place for you to call home. The land conveys a rare beauty with stands of mighty hardwoods including tall oaks and rich maples. You’ll be swept away by the rolling grassy meadows, and impressive vistas. Rarer still when you consider that this land is less than seven miles from the intersection of NC 98 and Six Forks Road. In other words, your new home in Hawthorne is easily accessible to any part of the Triangle. Located just over the Granville line, 6 miles from the intersection of Six Forks and 98 and only 10 minutes from Home Depot, Super Target and Lowes Home Improvement in Wake Forest. You can beat Brier Creek or RTP within 15 minutes! Location, Location, Location! Large Lot sizes (1+Acre), The Best in Community Amenities, Custom Homes built by some of the Areas Most Impressive Craftsman… Welcome, Home to Hawthorne! 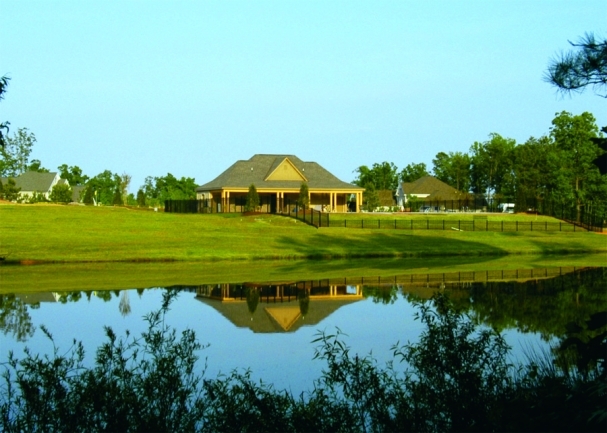 A Community you’ll love to call HOME! Hawthorne in South Granville County Represents Tremendous Value! And all the shopping, culture, and conveniences of the Triangle are just a few minutes away. 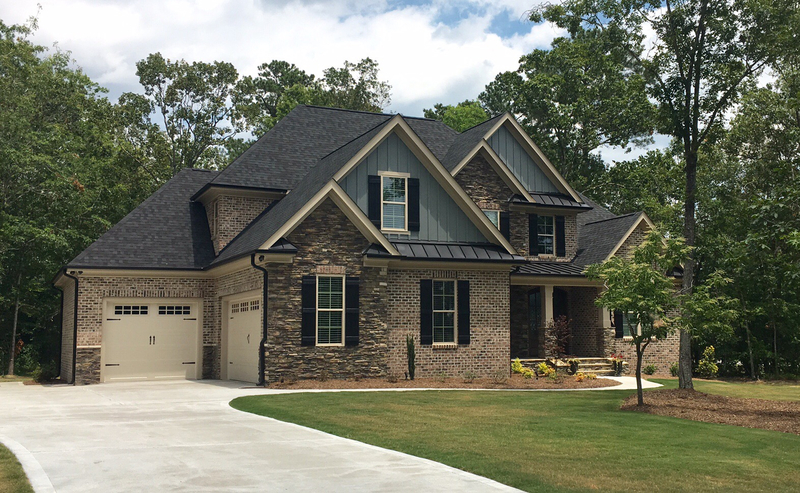 Phase II of this idyllic South Granville County neighborhood is now open! SPECIAL FINANCING AVAILABLE! Grande manor homes is a fourth generation family owned building company. Their main focus is design driven construction with attention to every detail. The construction team works closely with an Interior Designer to insure the client gets a home that is not only functional, but beautiful as well. Build price ranges from $200,000 to over $1,000,000 and each home has it’s own unique stamp. Grande Manor Homes offers every client a true design experience with an experienced Interior Designer featured on NBC and HGTV. We understand how important it is to customize each home to the needs and wants of every homeowner. There is nothing more important than than open communication between the Homeowner, Deginer and Builder. The detailed insight we give to each project is what truly makes a house a home. Take Six Forks North. Cross over Hwy 98 and the road changes to New Light Road and continue approximately 6 miles. Hawthorne will be on your right. The data relating to real estate for sale on this web site comes in part from the Internet Data Exchange™ Program of the Triangle MLS, Inc. of Cary. Real estate listings held by brokerage firms other than Coldwell Banker Howard Perry and Walston are marked with the Internet Data Exchange™ logo or the Internet Data Exchange™ thumbnail logo (the TMLS logo) and detailed information about them includes the name of the listing firms. Listing information is deemed reliable but not guaranteed. This web site is monitored for signs of third party scraping and any use of search facilities of data on the site, other than by potential buyers and sellers, is prohibited. Data last updated 2019-04-21T20:48:08.75.